Free Money! 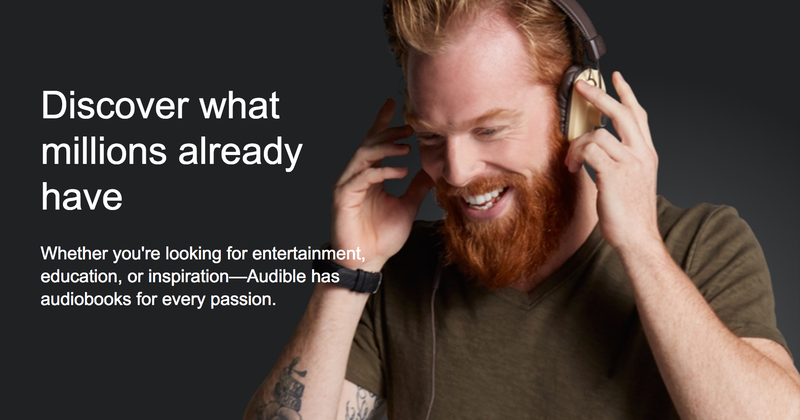 Sign Up For a Free Audible Membership, Get a $25 Amazon Credit. The Word "Thug" Was Uttered 625 Times On TV On Monday. That&apos;s A Lot.